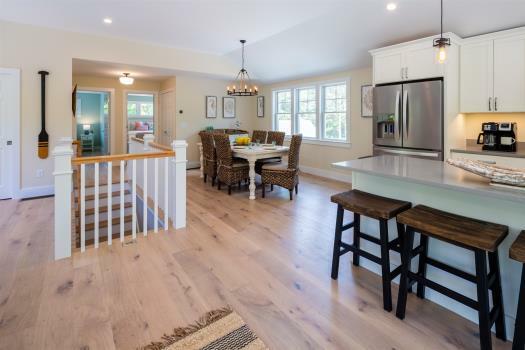 It’s hard to beat the location and value of this charming, well-appointed, 3 bedroom cottage on picturesque Nauset Heights with a short walk to both inland waterways and famous Nauset Beach. Set in a beautiful and relaxing setting - a perfect refuge. 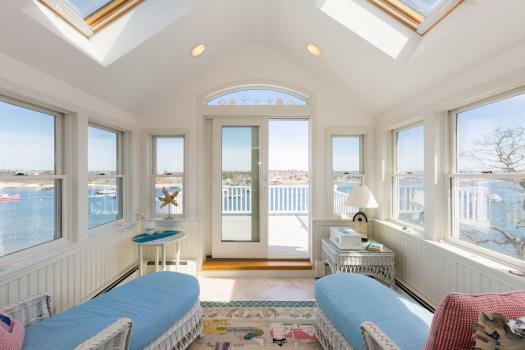 Looking for a classic Cape vacation close to the beach? 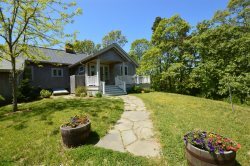 Unbelievable location and value so close to Nauset Beach, Nauset Inlet and Mill Pond. This location is a stones throw to inland waters - great for relaxing beach walks, kayaking and flat water SUP. Inlet beaches ideal for small children. 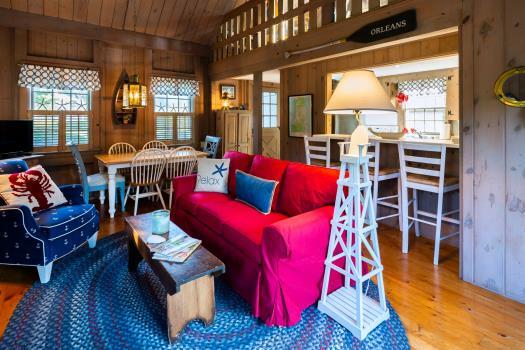 Tastefully and classically appointed in beach/cottage themes. Very clean with updated bedding in all rooms. Bedroom 2 - 2 twins, can be pushed together for "split king"
Bedroom 3 - 2 twins, can be pushed together for "split king"
Interaction with Guests: Whatever they like! The unique part about this property is the location for the price. There are many walks to scenic vistas right out your door. 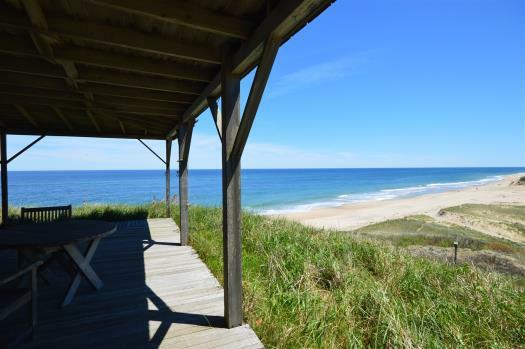 People come from around the world to Nauset Beach and you can walk there in 10 minutes from this property and the walk is quite beautiful in itself. *Also Priscilla beach is nice and on “inland water" side. 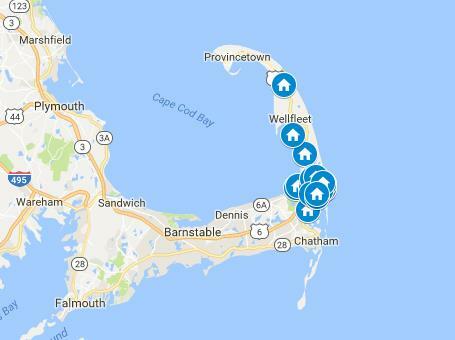 You can walk all the way around the seashore here in both directions (its public property and part of National Seashore), going out towards ocean along shore leads you back to the Nauset Heights Association steps. Parking in dirt parking area is public. Just don't try to drive your car out onto beach (you will get stuck without 4wd and air tires down). 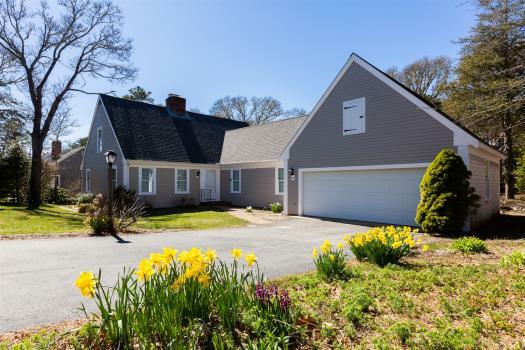 * The "Cape cod rail trail" bike path (you can rent at many points along path - including right in town in Orleans and you can park at mid-cape home center right there). if you go north from Orleans etc. there is a great bakery/bistro called PB Boulangerie in Wellfleet at the end of the bike path. *Explore Provincetown - lots of fun, very artsy/bohemian. Getting Around: Drive/ Rent a car. Easy biking around town. Available full weeks only (Saturday to Saturday) in July and August. We do take less than 7 day rentals outside of July and August but our preference is for full weeks Saturday to Saturday. We typically hold out for full weeks in June/Sept till about 45 days out. We will sometimes book weekends earlier for an increased rate. Feel free to reach out and we can discuss and see if there is a mutual fit.